Replacement tire tubes for most sized minibike tires. 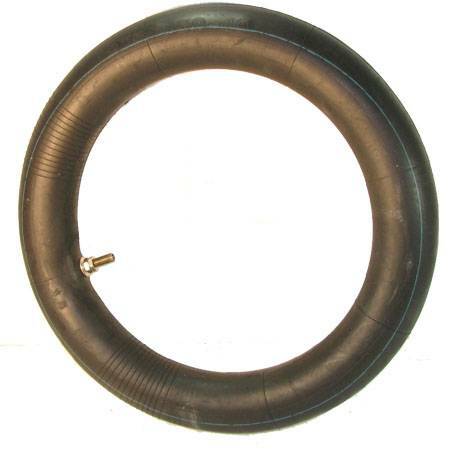 Replacement tire tubes with a variety of minibike tire sizes to pick from. 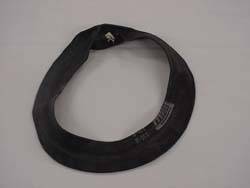 Optional Heavy Duty grades. Most fits both Front or Rear unless noted. - 12 inch, Fits modified front wheel 50's, stock rear wheels for klx110, xr/crf70, ttr110, drz110, crf110, etc. - 14 inch, Fits front wheels for klx110, ttr110, drz110, crf110, most all mid sized bikes, xr80 rear. - 16 inch, Fits front wheel xr80, rear wheels for xr100, klx110, klx140, ttr125, klx125, drz125, klx140 and most larger minibikes.